In the Summer of 2014 we opened our first satellite wine shop in Historic Rabbit Hash, Kentucky in the old Rabbit Hash Iron Works Building. 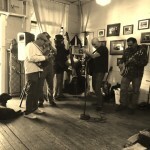 With the history of this building including businesses as diverse as a pool hall and dance hall before prohibition, to a Model A Ford Dealership, grocery store, a feed and seed store, and the iron works for which it was named, we felt like it was the perfect location to expose the unique clientel of Rabbit Hash to our wines. 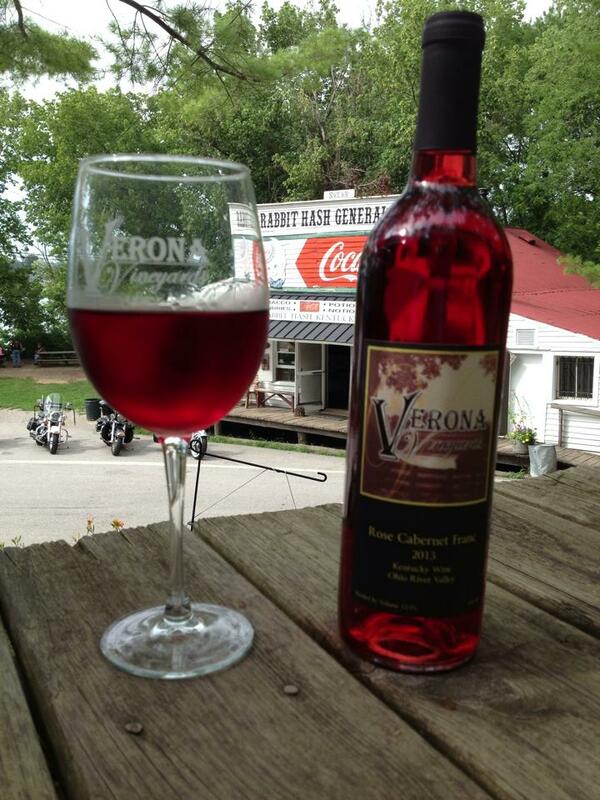 From bikers to locals, collectors to musicians, Verona Vineyards at Rabbit Hash exposes the colorful citizens and tourists who visit this historic town in western Boone County a sample of the quality local wine we produce. 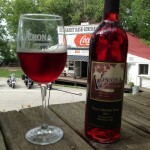 Along with opening our Rabbit Hash location came the addition of a new member to the Verona Vineyards Family. Tom Luebbe and his wife Marlo Thomas have taken on an integral role in the management of the satellite store. 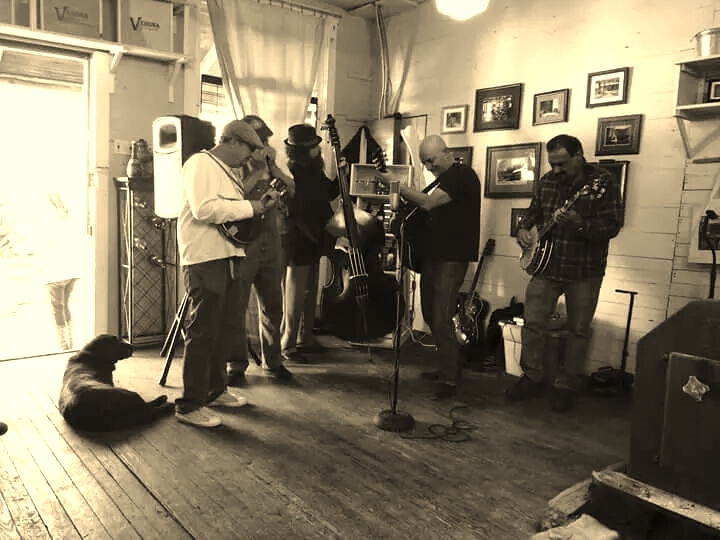 Music events, sports on the big screen television, along with private tastings, Paint and Pour Classes, and special events have made Verona Vineyards at Rabbit Hash a welcome addition to the eclectic, historic town.